I am usually a cold beverage kind of girl. I don't drink coffee and it's rare that I get an entire cup of hot tea down (no matter how hard I try). But, as the nights get colder and we are trying to extend the life of our beloved back patio, warm concoctions have become a necessity. No one wants to hold an ice-filled glass when the temp requires snuggling up in a blanket. 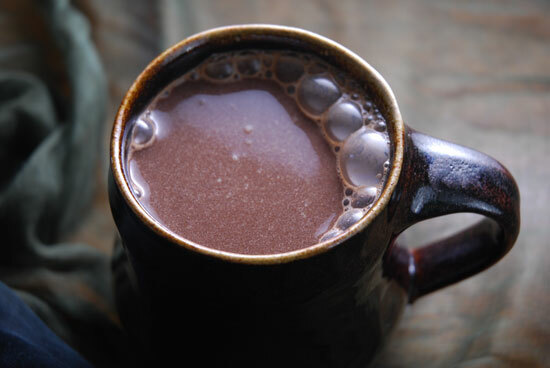 Since 'hot drinks' are literally not my cup of tea, I never want to put much energy into making them. Instead, I've found ingredients in our pantry I can whip up easily with no fuss that deliver great flavor and instant relaxation. No gourmet melting or confusing recipes required. Yes, I use pre-blended, store-bought ingredients and the microwave for this. Sometimes I play a bit with the liqueurs splashed in, but ultimately my goal is to keep it simple, quick and delicious. I also try to keep them as low cal as possible so I stick to sugar free mixes and save the calories for the most important ingredients! Pour boiling water over the dry mix in ceramic mug. Stir in liqueurs and enjoy. or cinnamon sticks is a nice touch. Steep tea bag for 5 minutes. Remove and stir in liquor, lemon and sweetener (sometimes I leave out the sweetening all together). Enjoy in your favorite mug. 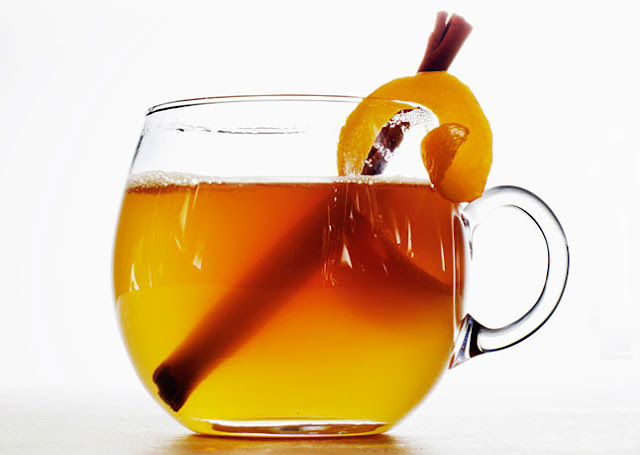 What is your favorite 'warm up' drink for this season? I would love to have more quick recipes, so please do share... and keep following The Southern Sophisticate. Water purification is Australias premier manufacturer of filtered boiling and chilled water units for use in private and commercial applications. Manufactured in Victoria and represented nationally.